Liz’s first language is Spanish and she was a ballet dancer for 7 years. Liz has over 7 years of experience in architecture and real estate development and project management, including pre-development planning and permitting, design and construction, residential and retail marketing, and operational transition. She is experienced in managing the development of ground-up construction of varying scales of multi-family residential and mixed-use developments. 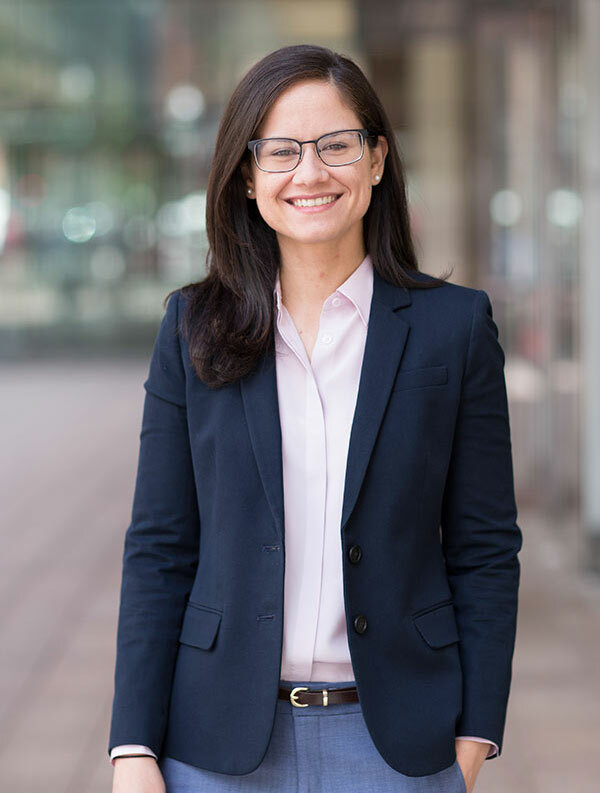 Her recent projects include managing new urban multifamily developments such as One North of Boston I & II in Chelsea, MA and West of Chestnut in Quincy Center, MA. Prior to joining Redgate, Liz formed part of Design Concepts Inc., a private architectural firm in Virginia, where she worked as an intern architect on schematic design through construction development stages of commercial and residential developments.